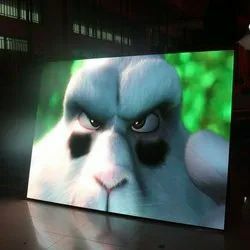 Our range of products include indoor hd p3 led display screen, indoor led display, indoor ph 4 led video wall, led video wall, outdoor p10 video wall and outdoor ph8 smd screen. 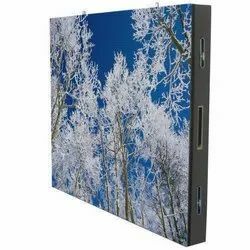 Pixel LED is manufacturing different types of indoor p3 led display screen. The distance between two led is 3mm in these types of led screen. The clarity of these indoor types of led screen is very good. mostly we are using smd 2121 types of led. 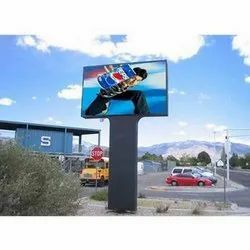 Pixel LED is leading manufacturers and optimum suppilier of different types of indoor led display in delhi. We sucessfully installed different types of indoor led display in different locations. 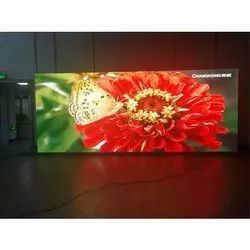 Indoor led is modern way to advertise different types of digital contents. Packaging Details: packed in hard wooden box. 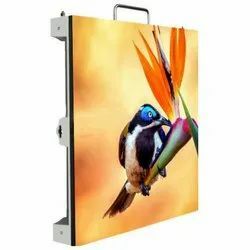 We are leading suppilier and manufacturers of different types of indoor led display in delhi and across india. Indoor led display is smartest way to display diffrent types of digital contents in super way. 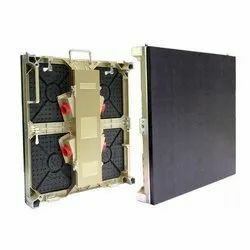 We are using high quality raw material to manufacturer these types of led screen. 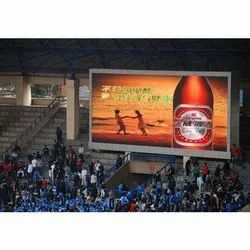 Pixel LED is leading manufacturers of different types of inddor types of indoor types led video wall. The distance between two led is 4mm in this of p4 led screen. 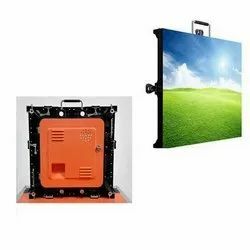 This is good types of led screen among available choices at cheaper prices. 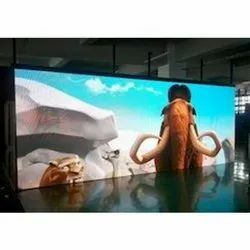 We are leading manufacturers of different types of led video wall, p6 types of led video wall is most selling led video wall overall. 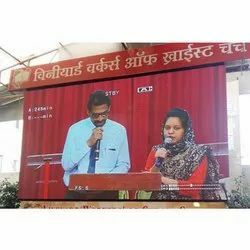 We sucessfully installed different types of led screen at different locations. 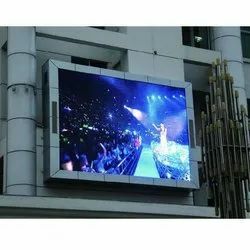 We are leading manufacturers of different types of outdoor p10 video wall in delhi. we sucessfully installed different types of led screen at different locations. We also worked with goverment and non goverment orgnisatation. 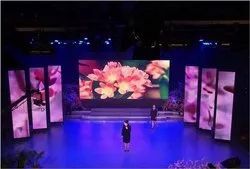 For distance between viewers and screen more than 10 feet mostly we used p10 types led screen. 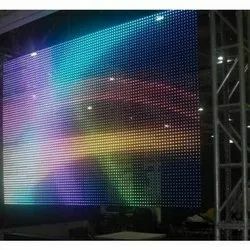 Pixel LED is manufacturing different types of outdoor p8 smd screen. 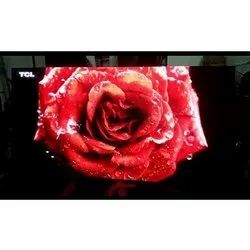 Mostly p8 led types of screen used in van advertisements. distance between two pixel is 8 mm in this case. We are using mostly smd 3535 types of led. 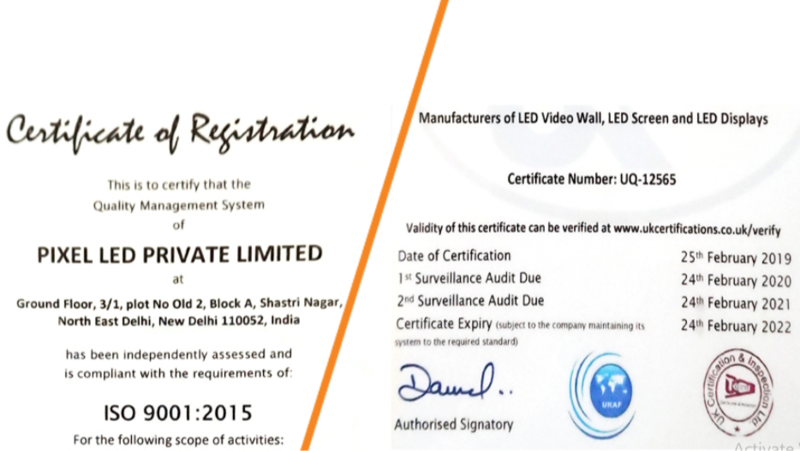 The power consumption of these types of led 100 watt /sq meter. 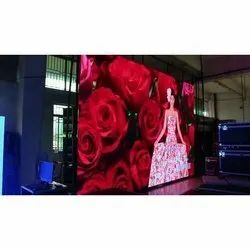 We are best quality led screen manufacturers in delhi. 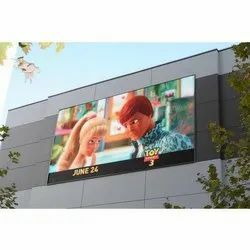 P6 types led screen is mostly used in van advertising and other tyoes of closer visulaization led video wall. 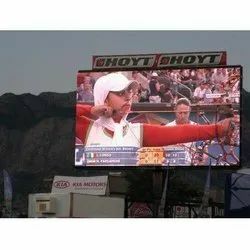 P8 types led screen mostly used in different types of advertisement for the distance between viewers and screen more than 8 feet, p8 outdoor led screen is used. Pitch between two led in p8 types led screen is 8 mm. We sucessfully installed different types of p8 led screen at different locations. 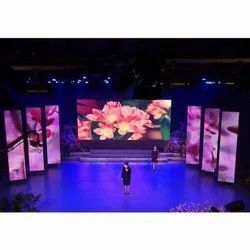 P2.5 is best kinds of led screen among available different types of available indoor types led screen. For p2.5 distance between two pixel is 2.5 mm. 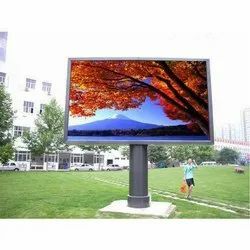 The video quality of 2.5 is very superior than other types of led screen. The sizes of p2 modules is 256*128 mm. 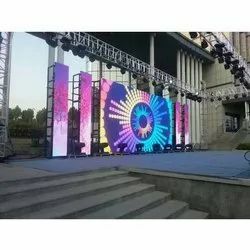 We are engaged in manufacturing of Outdoor LED Display Screen to our client. 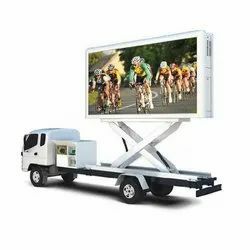 We are engaged in offering Advertising LED Screen Display Mobile Van to our client at market leading price. We are engaged in manufacturing LED Screen to our client at market leading price. We are engaged in offering LED Display to our client at market leading price. 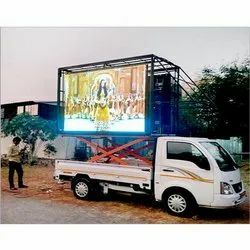 We are offering Led Screen Display Van to our client. 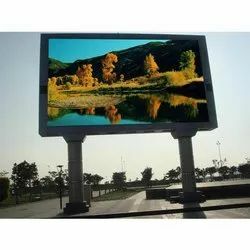 We offer this screen at reasonable price. 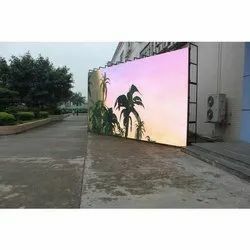 We are offering P6 Outdoor LED Screen to our client. 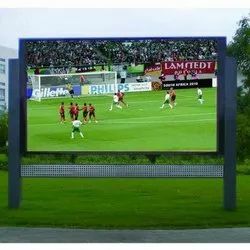 We offer this screen at reasonable price. 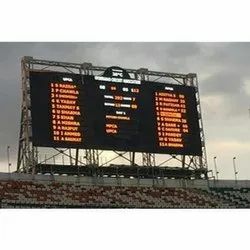 We are offering P6-Outdoor Led Display Video Wall to pur client at reasonable price. 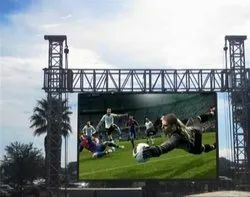 We are offering P8-Outdoor Led Video Wall to our client at reasonable price.